Enjoy a bespoke, one-on-one session that helps you perfect your technique in any aspect of coffee making you choose. 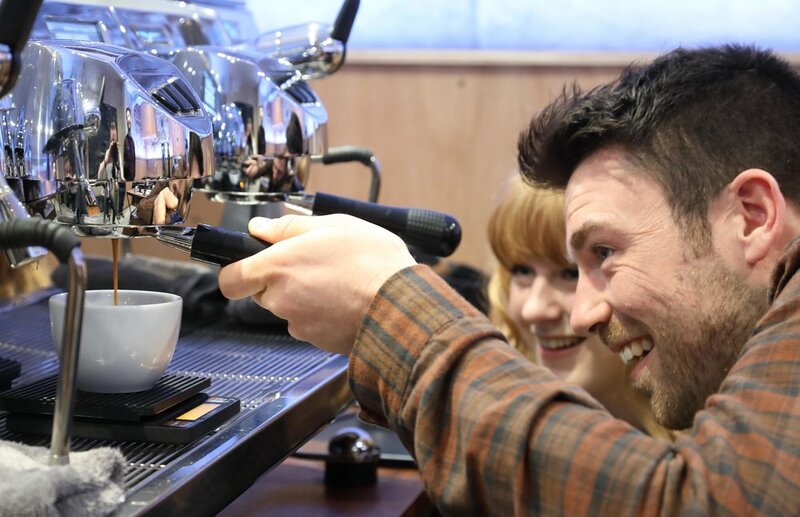 Designed for professionals or home coffee enthusiasts who have gone as far as they can using traditional resources, our private barista training is tailored to your individual requirements. First, you’ll discuss your goals with our Head of Training to determine what your session will cover. From there, we’ll design a training programme specifically around your needs. 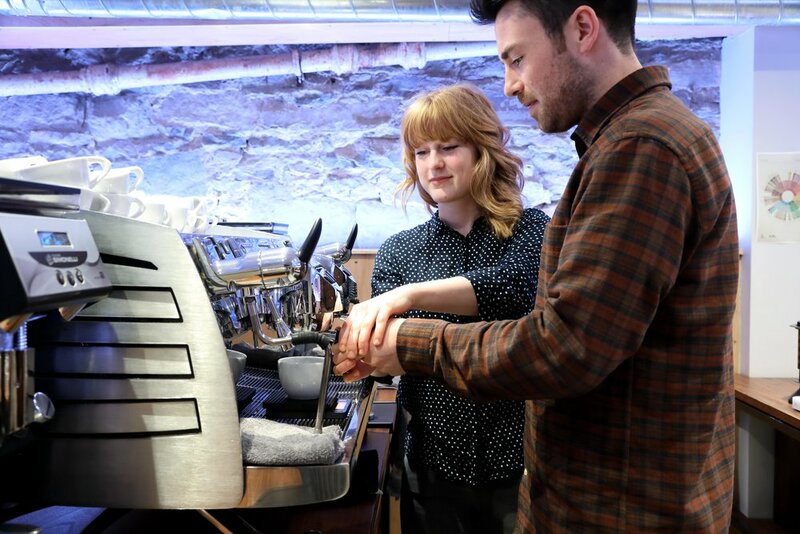 Private Barista Training is a great alternative to our public classes. Most of the same material can be covered. Get in touch for more info, or book now.